Final regular season game put Cicero up against ASU Prep on their Senior night. ASU prep went up 15 -4 early in the first quarter. Cicero led by Freshman Quinton Brooks’s 33 points and 11 rebounds stormed back to take an 8 point lead going into the half. Freshman Nathan Pophal attacked the basket and earned three “and 1” plays throughout the night, he ended the game with 12 points. Cicero took over the game in the second half and rolled to a 79-58 victory. The Centurions get to keep the season going, playing in their first conference tournament in their first year of AIA basketball. 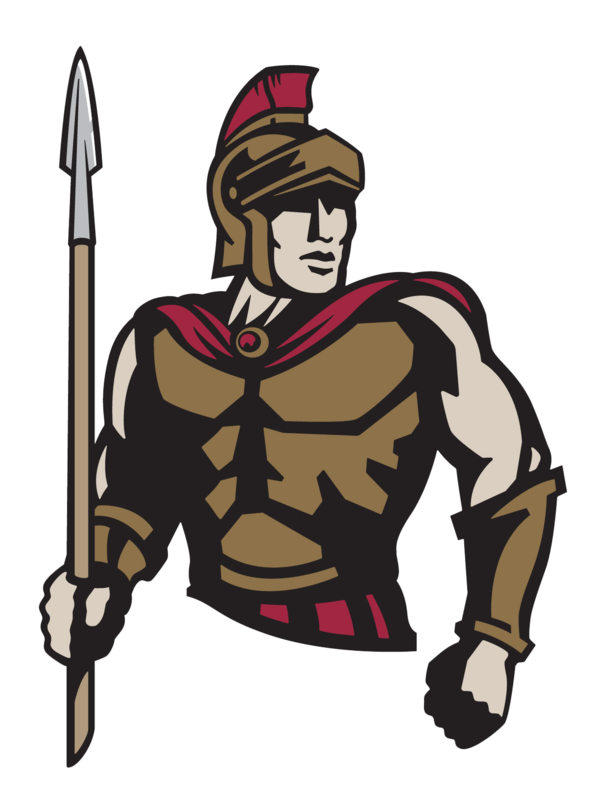 Cicero will play Phoenix Country Day in the first round of the 2A Metro League Conference Tournament Monday at 7:30PM at Scottsdale Christian Academy.